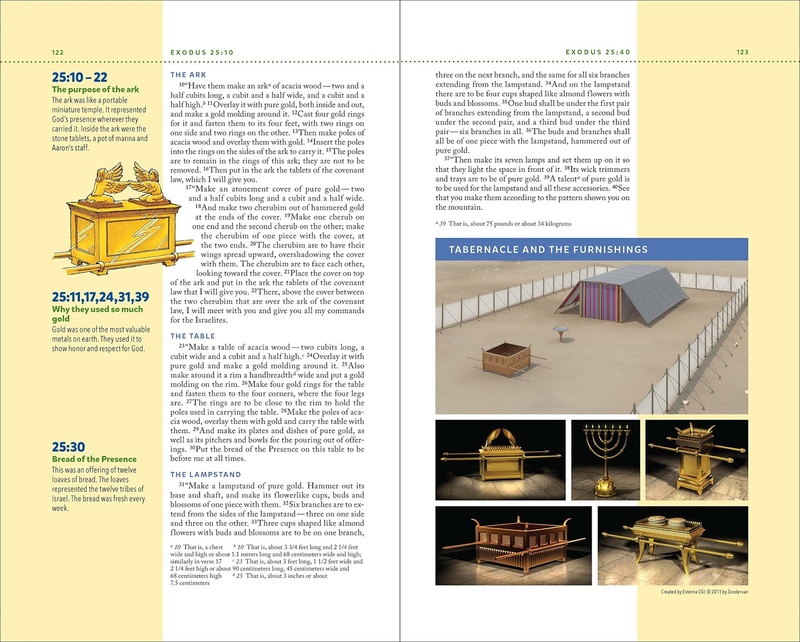 Luke was in need of a new Bible... something with a little "more" than The Adventure Bible that he had and when I found this one I knew it would be PERFECT because of all the extra info/diagrams/pictures/maps it provides. Both boys needed Bible covers before we went to camp and shockingly they picked the exact same one. They've held up really well, protected their Bibles and hold all of their pens :) LOVE! While I would LOOOOVE to have a beautiful gas range, we have a glass cooktop that gets gross and cloudy looking all the time. 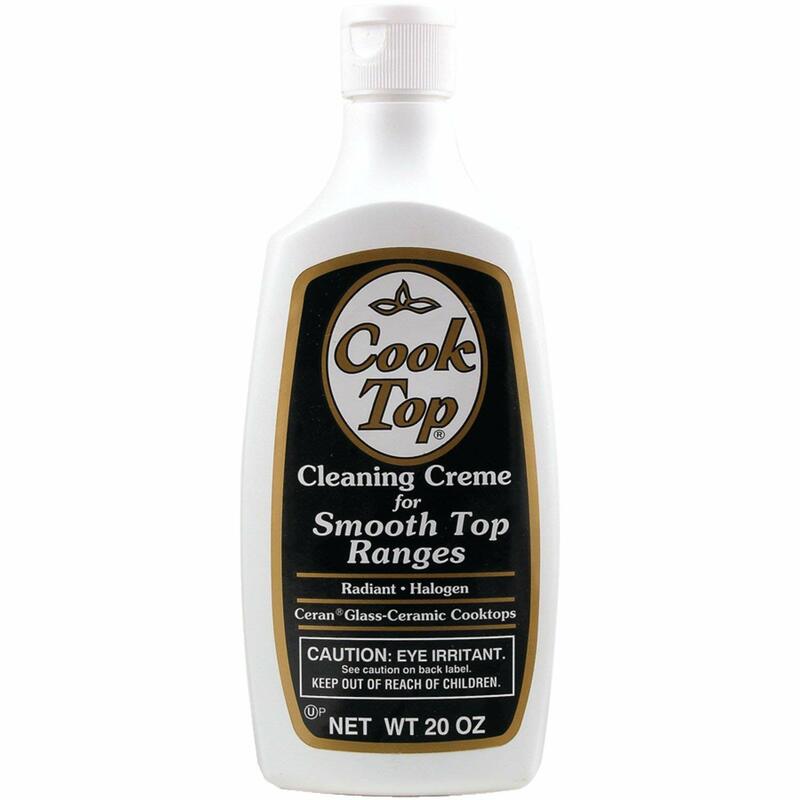 I grabbed this cream cleaner and my cooktop has NEVER looked better! You rub it on, wipe it off and buff with a clean cloth and then wipe off any extra with a damp cloth. I've been using it almost every night and even Dave noticed how clean the cooktop has been looking! We used to lay our bathing suits out to dry outside, but the sun is SO STRONG that they were getting faded fast so I picked up these hooks to put in our downstairs shower. They're awesome because the kids hang their suits up and then I can rinse them with cold water and then they dry. EASY and no more wet suits all over the place. ... when I snapped this picture of Griffin. I've always been "anti-Kindle" because I love holding and feeling the books when I'm reading. I know, I know. Well - when I was getting ready to head to Colorado (and be in the car for over 20 hours there and back) I decided to try out the Kindle Paperwhite instead of packing several books and y'all... I LOVE IT!!! LOVE!!! I love that I can throw it in my bag and it's pretty much weightless, I love that somehow that pages LOOK like you're looking at a book instead of a screen and LOVE that if I don't have it with me I can pick up right where I left off using the Kindle app on my phone. I love that I can highlight and bookmark things and see what percent of a book I've completed. I LOVE IT! 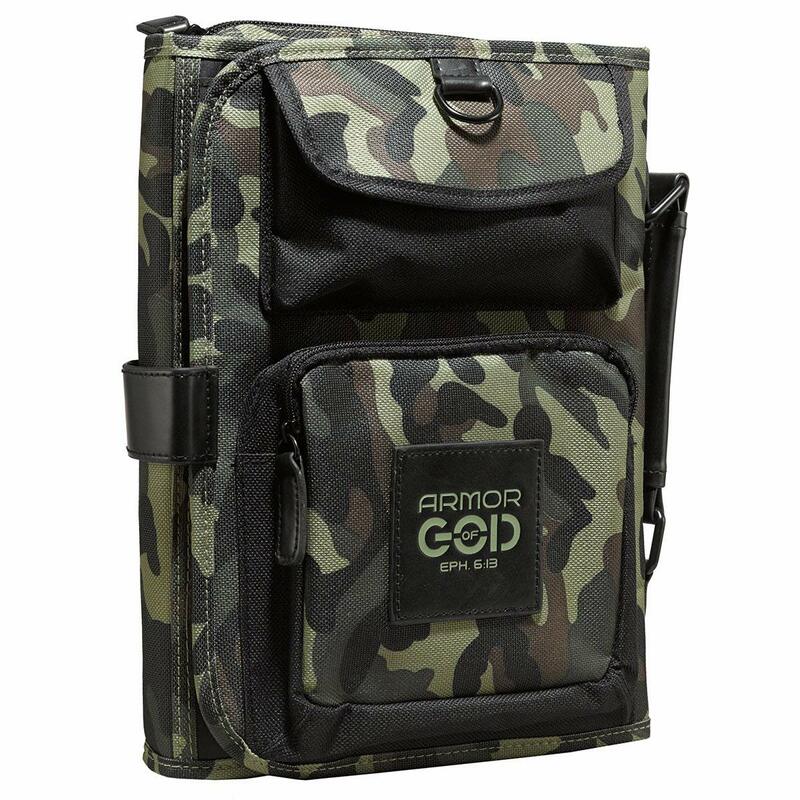 I also ordered this case for it which has been great. Dave and I brought several yard games with us to Broken Bow including Molkky which is SO FUN! You try to make 50 points by knocking over the pins and you either get points for the one pin you knock down or the number of pins you knock down if you knock down more than one. It's super simple and fun and so well made! I stock up on this stain remover often because it's the BEST and is yet to meet a stain it couldn't defeat. Yes, it's that good. Prime Day was earlier this week and I stocked up on several of our favorite games that I like to keep on hand to give as birthday gifts throughout the year. 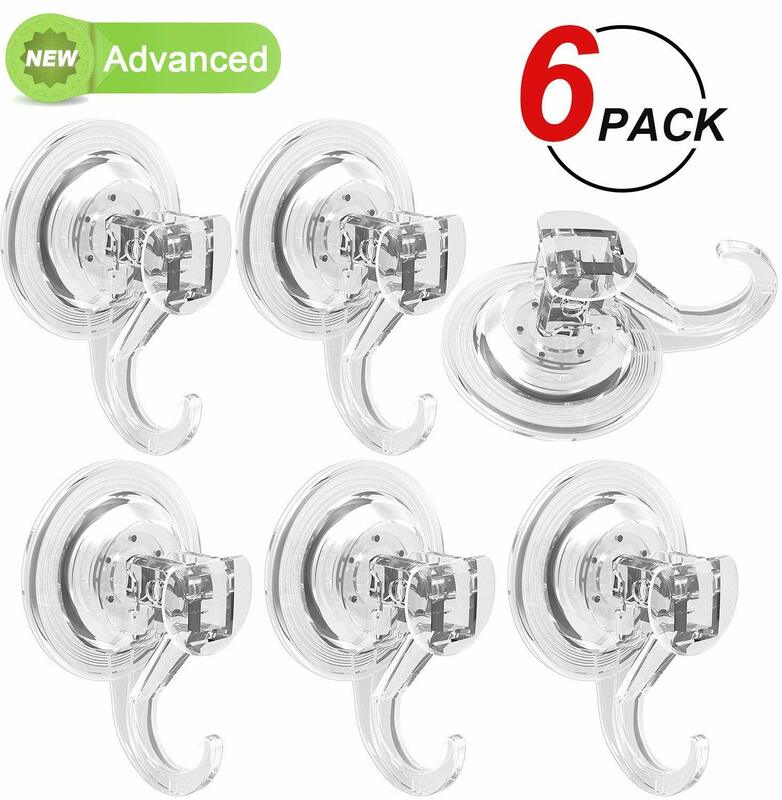 I like that they work for multiple ages as well as boys and girls and having them on hand is the best because it keeps me from having to run to Target on a Friday night or Saturday morning. They're all under $15 (most under $10!) and I'm so excited to have my gift closet restocked for the school year! 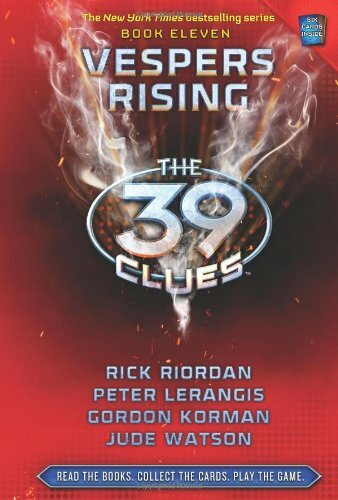 Last, but not least - Luke has been SO INTO the 39 Clues series and I ordered him the last few to complete his collection. There you go! The best and brightest from my recent Amazon purchases :) I'd love to know what you've been searching for and scooping up lately! On the Kindle....can you put other reading apps on it? I use the Libby app that is linked to my local library and my library card so you can "check out" books instead of buying. I haven't tried Libby yet but my library uses Overdrive. The same company makes Libby and Overdrive. And overdrive allows you to download as a kindle book. Otherwise, I don't think you can add Libby to the kindle. Granted my kindle is a couple years old now. Hope that helps! I second the straw recommendation. I ordered a set the last time you talked about them and they are still holding up. Yay!!! So glad you’re still enjoying them! 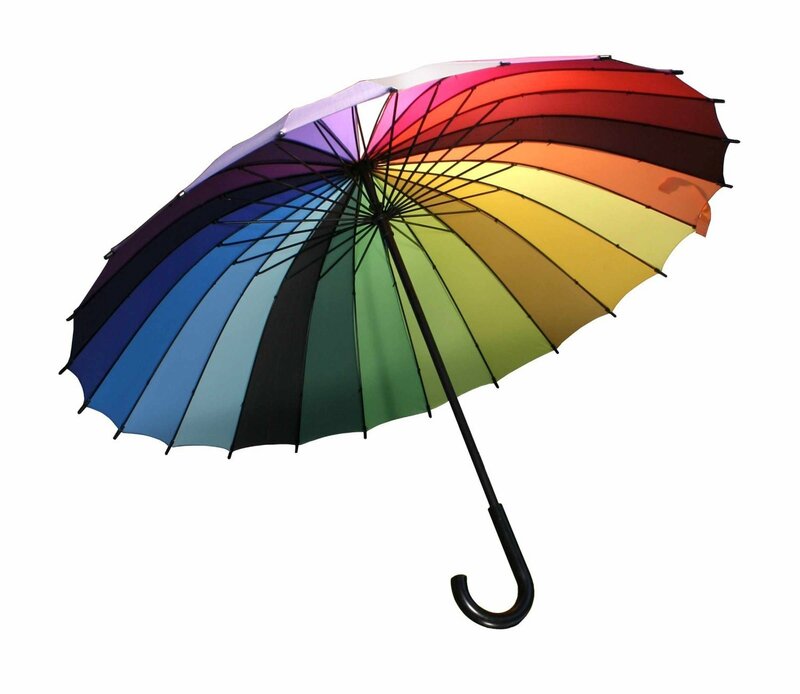 That umbrella is fabulous! I held out forever on the kindle and now I love mine...have this exact one and the exact color case! Twins! Hahaha Now my only regret is holding out for so long! I love these posts (more than I probably should), and added several items to my Amazon Wish List. Please do them more often!! 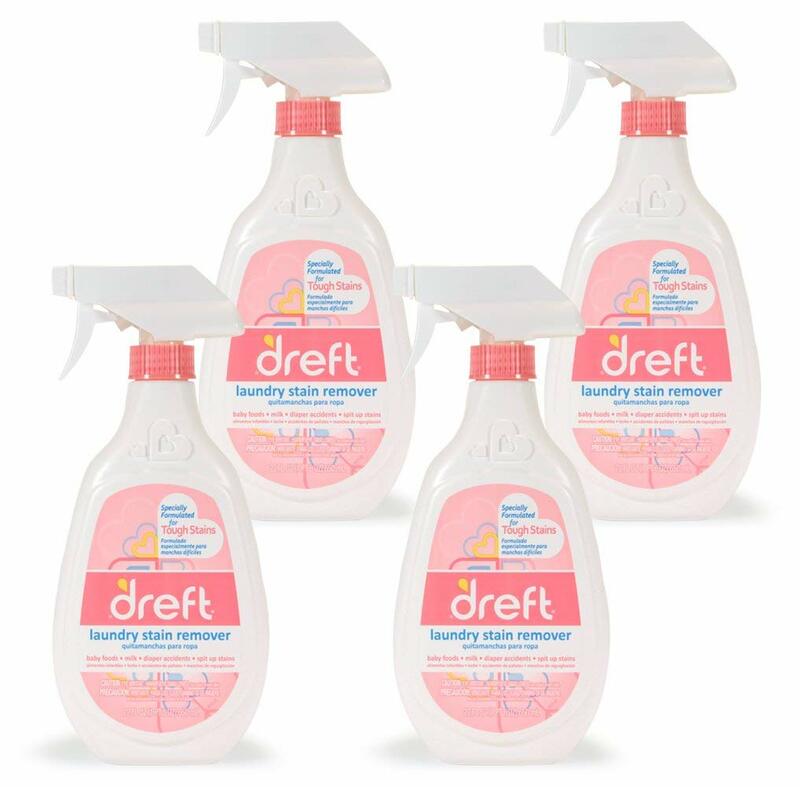 Dreft! That's a blast from the past. I used to soak all my baby clothes in it (only the powdered variety then) and it took out every spit up stain every time. 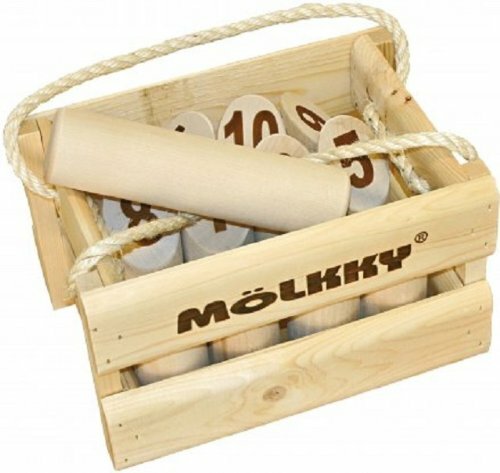 My dad has been making homemade Molkky games for years!!! It costs him about $5 for the materials. He could be making a fortune! 😉 Great game! Always a crowd favorite! I am going to have to check out those yard games. We love games! 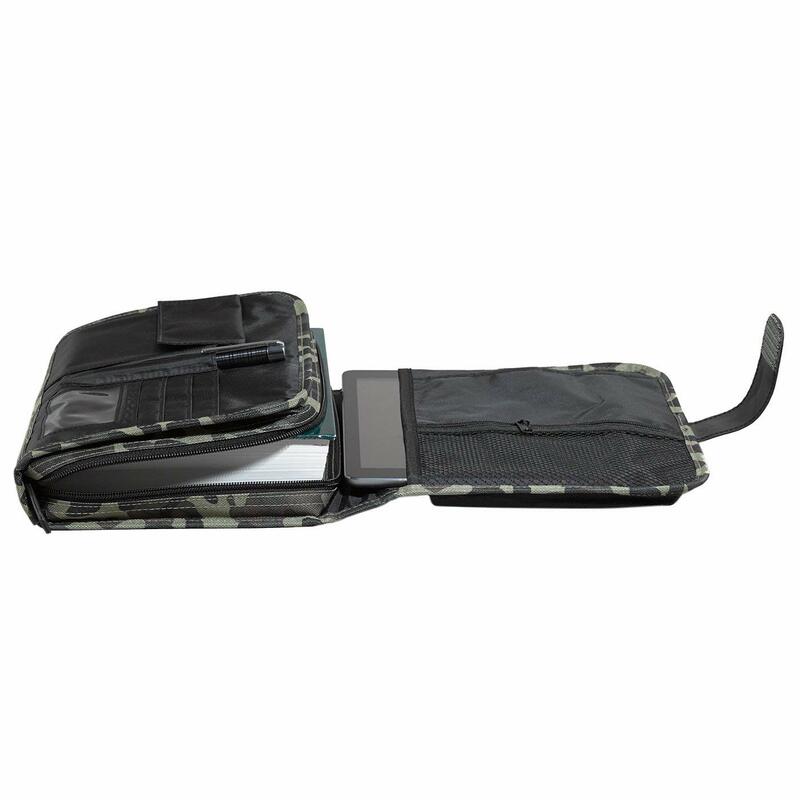 I have been looking for a kindle case and love the color of that one. Thanks for sharing! You’re so welcome! Thanks so much for reading! Love these posts! Amazon is the best:-) And I was literally just working on my stovetop and feeling annoyed that it looks so cloudy. Yay for suggestions! And I have an ipad with the kindle app, so I can get books from amazon and don't have an extra electronic:-) Just for those who may not be sure about the kindle... it has been a great option fo rme! So clever to use those hooks in the shower! I felt exactly as you did about holding a book & reading. 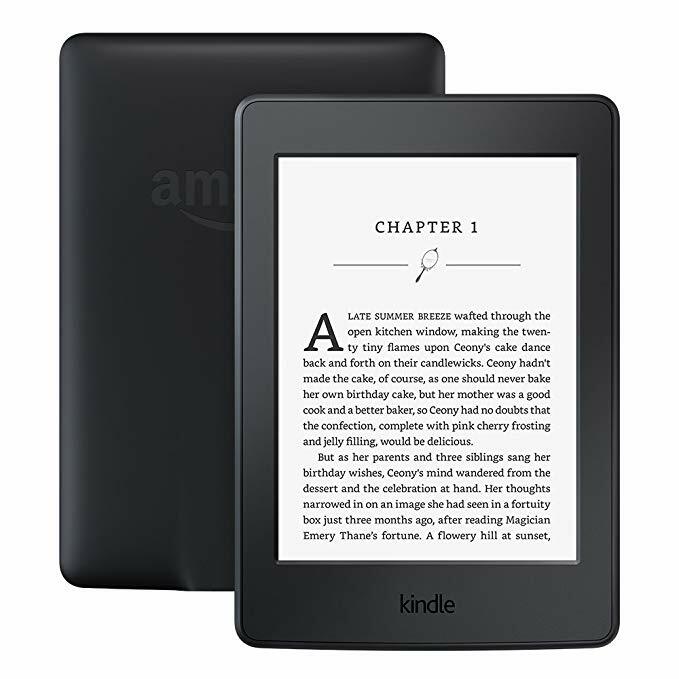 I decided, because of travel, that I wanted a kindle paperwhite & received one for Mother’s Day & LOVE it! I get books through my library (I have the overdrive app on my iPhone) for it & it’s very easy. I’m on the wait list for a bunch of new books as well. It’s very convenient to download them at home! Enjoy! 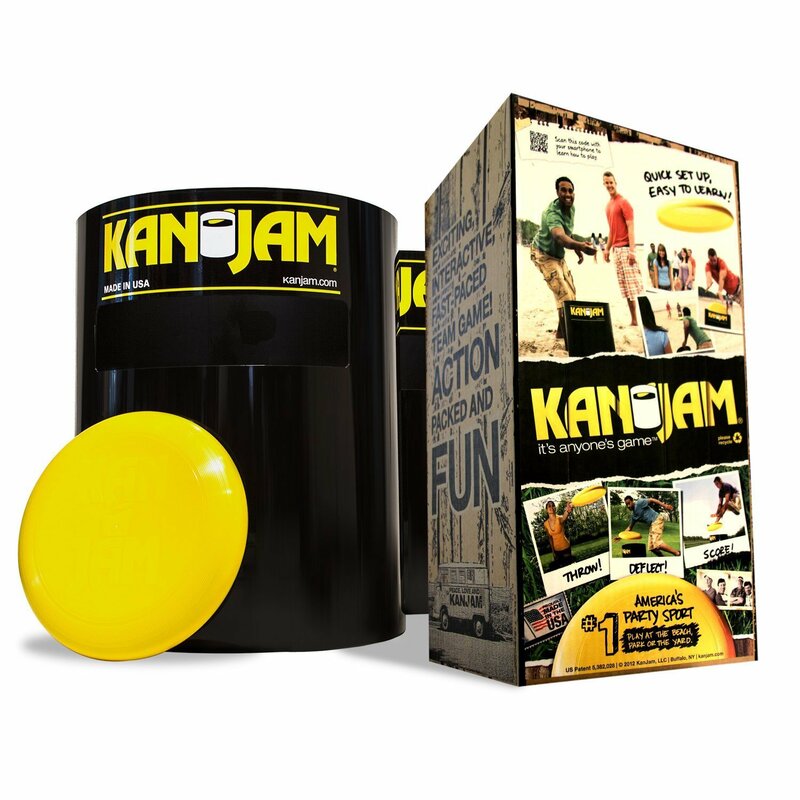 Love Kan Jam! The game was actually co-created by a teacher from my high school in North Tonawanda, NY in the 1990's. 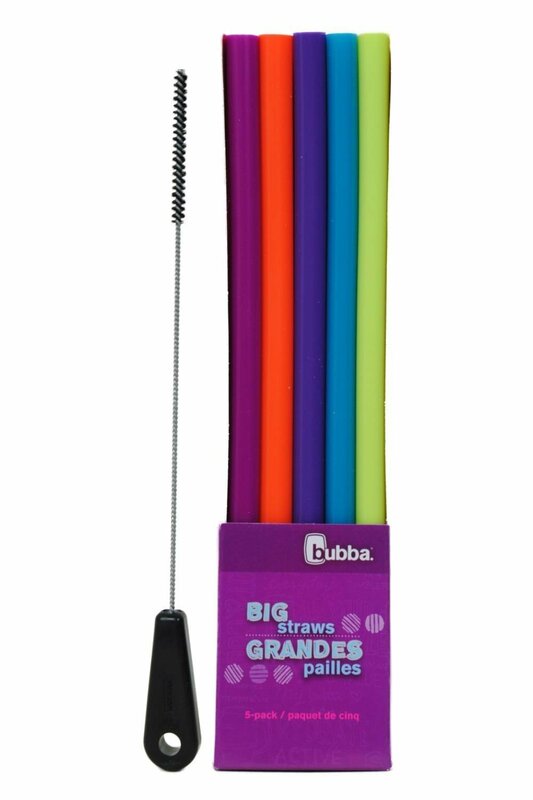 I need those straws! I've also been wanting to try that stain remover but can't find it in the store. Why didn't I think of Amazon?? I love the Kindle Paperwhite as well. Love a regular book more but this is a close second! Our family loves Kan Jam! Our older sons bring it to the beach with us along with a corn hole game:). I saw that spike ball game on someone's insta story but didn't know what it was called, I think my guys would love this as well. Thanks, Andrea! I ordered a B Cozzy and it is a new favorite. I think we will be ordering another one for my husband. Thanks for the review! 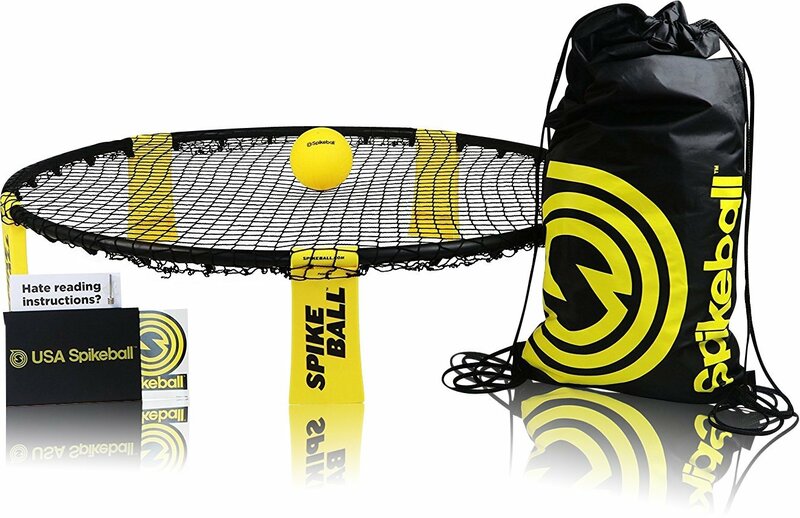 My teenage kids would love Spike Ball! 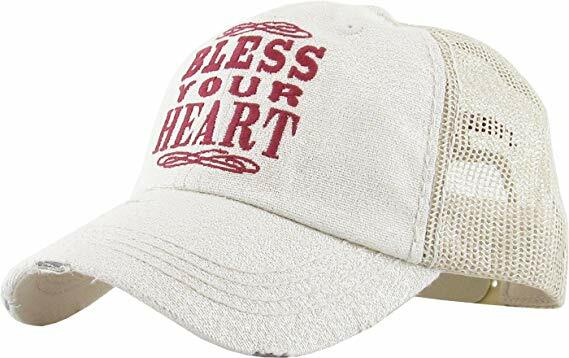 I like that hat. I'm still not on the e-reader bandwagon. I like books themselves. Love that pic of your daughter with the umbrella!